One of the most exciting developments in photography in the last two years is the drone. High flying cameras that enable you to capture unique viewpoints of common subjects. By the time the cost of getting a camera into the air has dropped dramatically and if you decide to buy a gadget like a drone, then keep some little tips with you for buying Drone. This blog is about 3 most Popular Drones comparison, updated features and also their sample videos. In Pakistan, rare people know about new technology camera and drones.Now a day drones are very common worldwide by their services in many fields not only photography. The DJI Mavic Pro is a small yet powerful drone that turns the sky into your creative canvas easily and without worry, helping you make every moment an aerial moment. 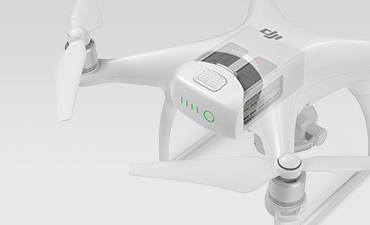 Its compact size hides a high degree of complexity that makes it one of DJI’s most sophisticated flying cameras ever. 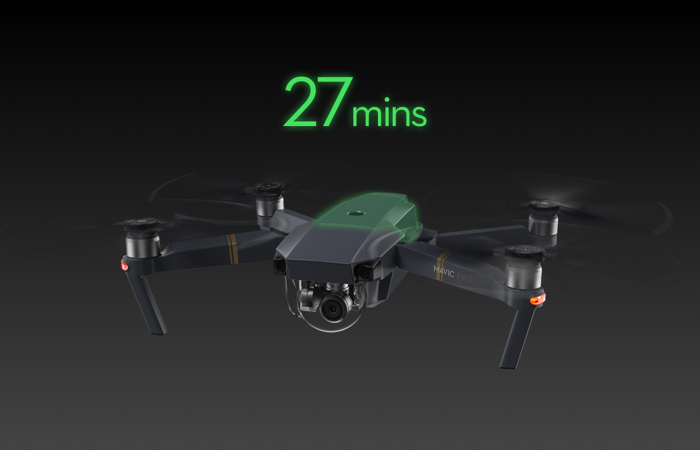 24 high-performance computing cores, an all-new transmission system with a 4.3mi (7km) *range,5 vision sensors, and a 4K camera stabilized by a 3-axis mechanical gimbal, are at your command with just a push of your thumb or a tap of your finger. 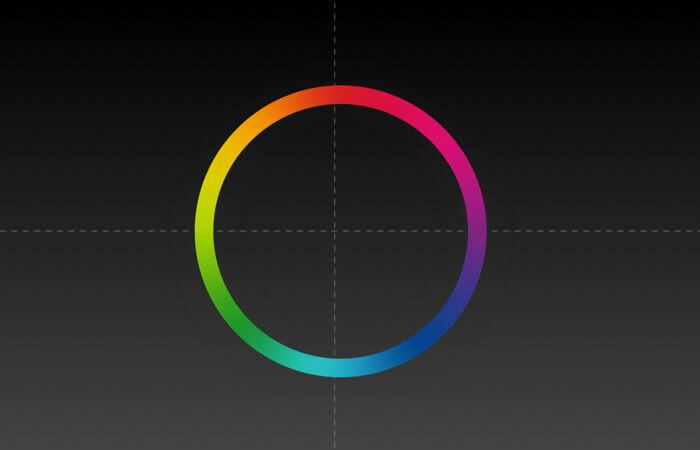 *Unobstructed, free of interference, when FCC compliant. An unprotected drone could hit obstacles during long-distance flight or when descending from an inadequate height in Return to Home mode. 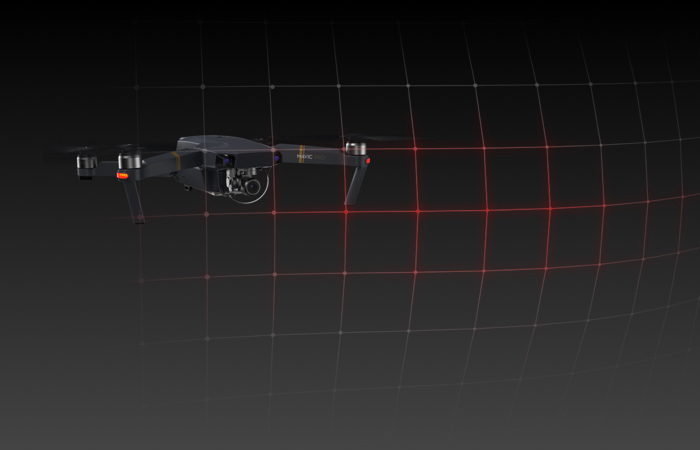 The Mavic uses FlightAutonomy technology to sense obstacles up to 49ft (15m) away and allows the Mavic to bypass them or brake to hover, reducing accidents. Satellite positioning can only help a drone hover in an unobstructed outdoor area free of interference. 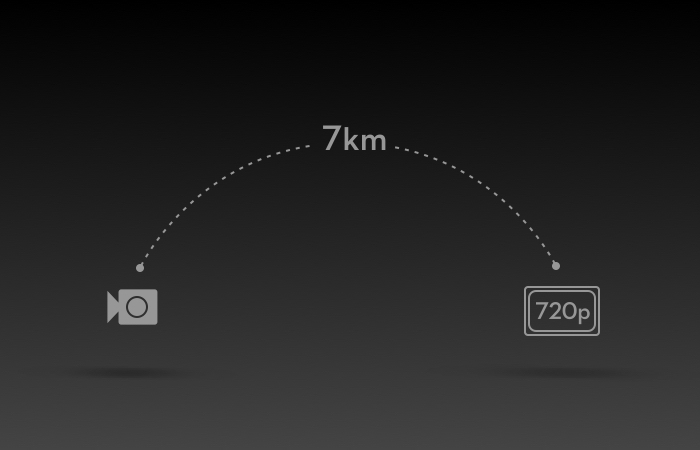 Without satellites, the drone will not be able to position and become susceptible to drifting. 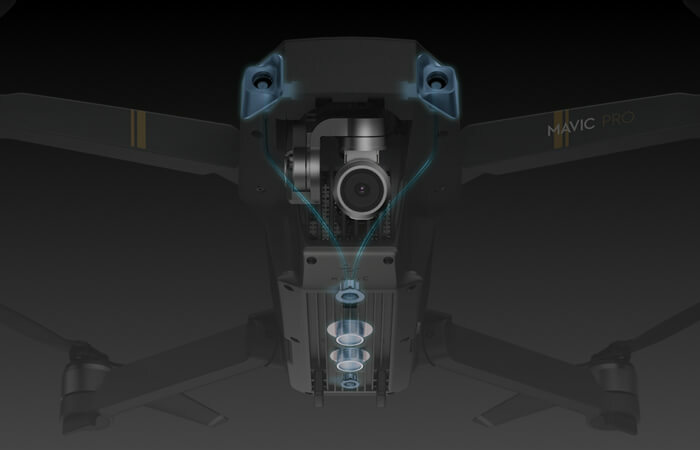 However, with forwarding and downward vision sensors, the Mavic can hover precisely indoors or in places without GPS. Mavic supports 4K video at 30fps. 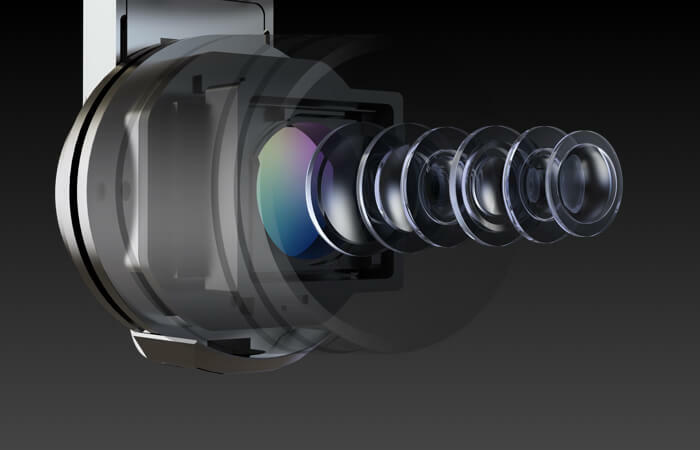 No Electronic Image Stabilization is used, ensuring all footage is 4K. We have created a miniaturized, ultra-precise 3-axis gimbal for the Mavic, capable of stabilizing the camera even during a high-speed motion for smooth video and sharp photos. With the most advanced propulsion system, a streamlined body and a larger battery, the Phantom 4 achieve a 28 minute flight time. 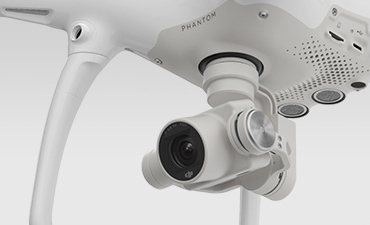 This is a 25% improvement over the already impressive Phantom 3. In the new Sports Mode, the Phantom 4 provides best-in-class flight control. Combined with its magnesium core designed for increased agility, it brings you the ultimate thrill of speed. 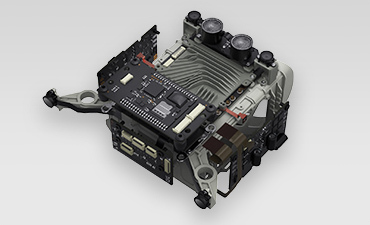 Maximum speed is increased by 25% while all positioning systems are kept on for a safer, better-controlled flight. Android: Samsung S7 edge, Samsung S7, Samsung S6, Samsung S5, Samsung NOTE4, Samsung NOTE3, Samsung tabs 705c, Ascend Mate 9, Ascend Mate 7, Huawei Honor 8, Huawei P8 Max, Vivo X7, Xiaomi 5, MI 3, Google Nexus 6p, Nexus 9, Google Nexus 7 II, LG V20, Sony Xperia Z3, Smartisan T1. AS a nation we Thanks SRI LANKAN Team for Bringing back international Cricket to Pakistan's Stadium..